Concrete Contrator: Concrete the way that it is cement to be! Concrete sidewalk uneven because of tree roots? Cracked by heavy vehicle or compaction issues? 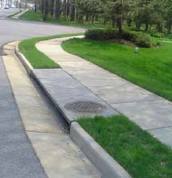 SoundConcrete repairs sidewalks. 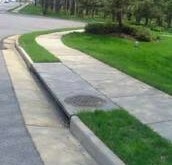 Most concrete sidewalks are considered public right of way (ROW) and must be within ADA ( Americans with Disability Act) standards. SoundConcreteCo has years of experience in designing, building, installing, and repairing a variety of concrete sidewalks to ease permitting responsibilities and we represent on all inspections for concrete sidewalks. We deploy skilled manpower and advanced equipments to complete the installation or repair job efficiently and quickly. 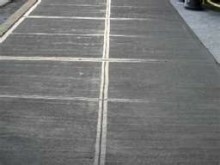 We further use concrete based on the latest American Society of Testing and Materials (ASTM) standards to make the sidewalk look like a million dollars with borders and ribbons. 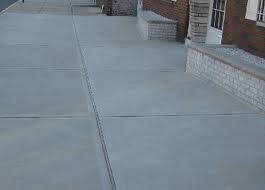 We can also stamp and color your concrete if required. 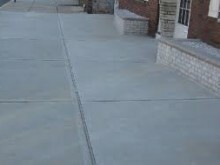 The combination of high quality concrete and added secondary reinforcements makes concrete sidewalks installs by SoundConcreteCo more durable. 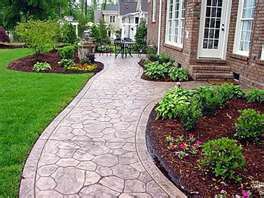 Also, we help home owners to maintain the usability and aesthetic appeal of their concrete sidewalks for longer period by providing prompt maintenance and repair services. 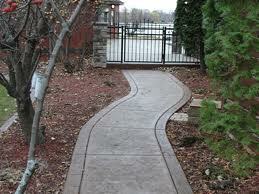 Trust SoundConcreteCo to enhance your home’s resale value and make the concrete sidewalks durable. 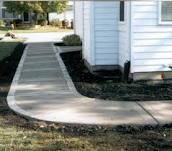 Want more information about SoundConcreteCo Concrete Sidewalk Installation and Repair Services? Contact us. Powered By TLS Creative Design. © 2015 SoundConcreteCo. All rights reserved.